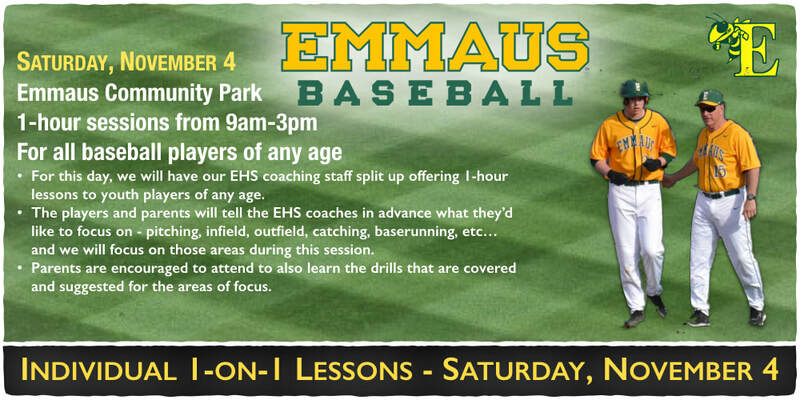 Goal #1: We want to give proper baseball instruction to as many kids in the East Penn School District as possible. 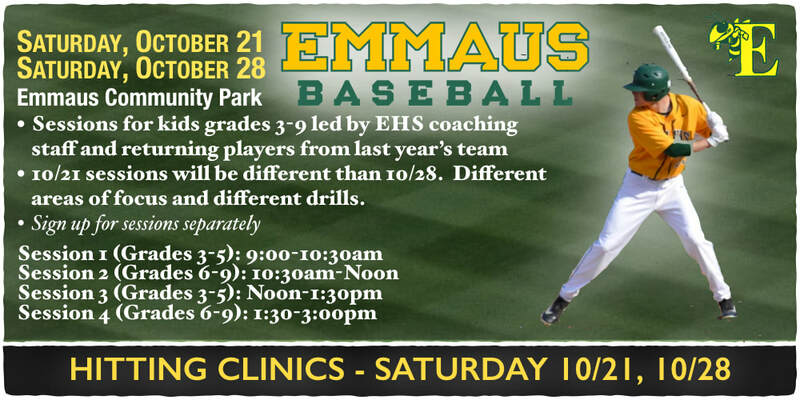 Between our coaching staff and current players, we have a lot of experience and knowledge to share. 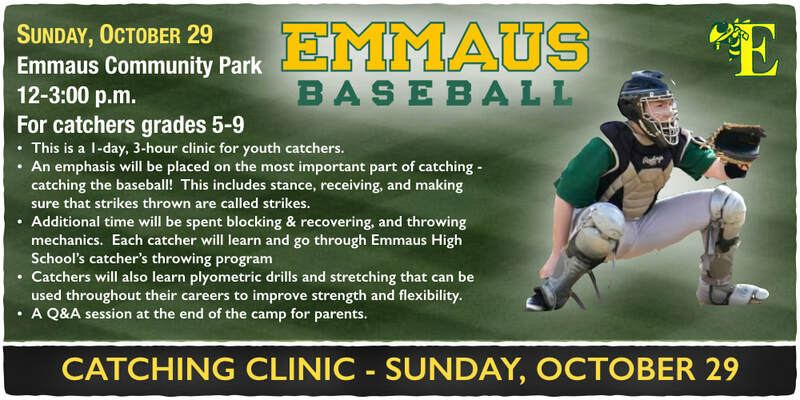 We want to share that knowledge with the youth players so they can leave our camp/clinic a better baseball player and hopefully more excited to be part of our program in the future. After all, a successful high school program depends on successful youth programs. Goal #2: We want to give that instruction to kids at an impressionable age - before it becomes too late. In all sports, athletes can develop habits and "muscle memory" that can be very difficult to break. We want kids to learn proper mechanics and movement patterns so that our young athletes are performing at their highest level and to stay HEALTHY. We want to review basic mechanics and fundamentals, while stressing movement patterns. A movement/feeling is much easier for kids to remember and duplicate than a position. We want the kids to be in the moment doing the drills, asking questions, and being active learners. It's going to be nearly impossible for the kids to retain all the information at once. That's why we will give each player materials to take home or ways for them to access the drills online. This will allow you to review the drills next spring when you're getting ready for next season. 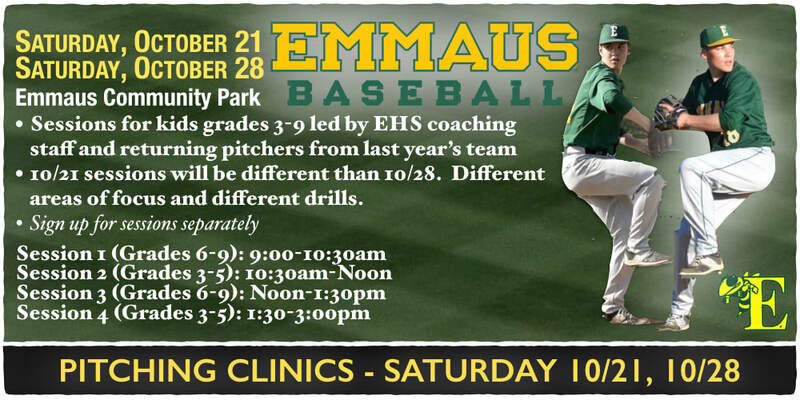 We want to be able to offer more individual instruction so all of our clinics are in small groups. 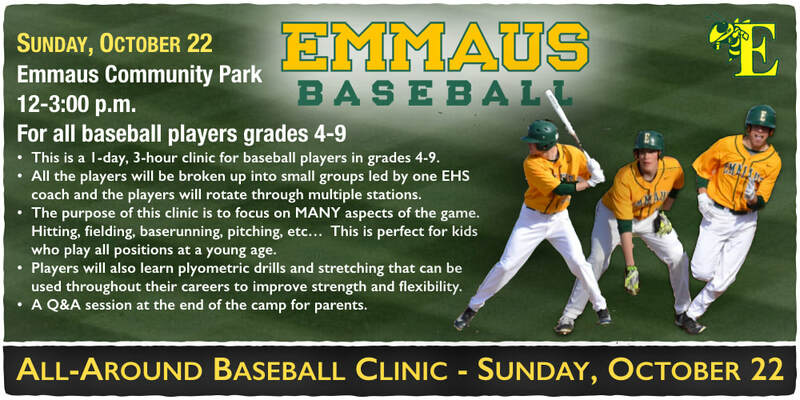 We have a maximum number of players per session so do not wait to sign up!